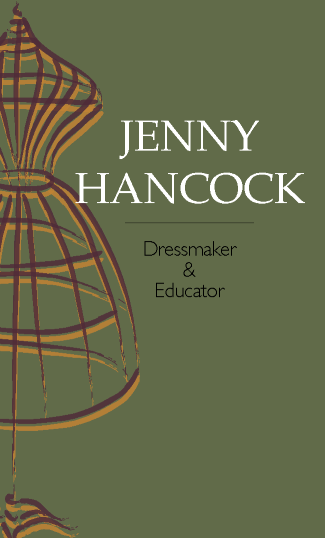 Jenny Hancock has lived in the Macedon Ranges for just on 30 years and had run a small dress making business from her home in Woodend for 17 years in the late 1980’s to the early 2000's. She has moved in and out of the textiles industry for the past 40 years and has taught adults and teenagers since 1989 starting at Macedon Ranges Further education in Gisborne. Jenny has a Graduate Diploma in teaching Technology and a Cert IV in Training and Assessment. Jenny is VIT registered and has a working with children check. JACH Textiles is located at Shop 4, 48-50 Mollison Street Kyneton, next to Allied Health. Jenny offers classes in Pattern Making, Garment Construction and Machine and Hand Embroidery just to name a few. Classes run on Tuesday, Wednesday and Thursdays with morning and afternoon sessions available, as well as Friday and Saturday mornings. There are also classes for teenagers. School holiday sew programs will run through the spring and summer holidays. Other services Jenny offers are alterations, mending and dressmaking.